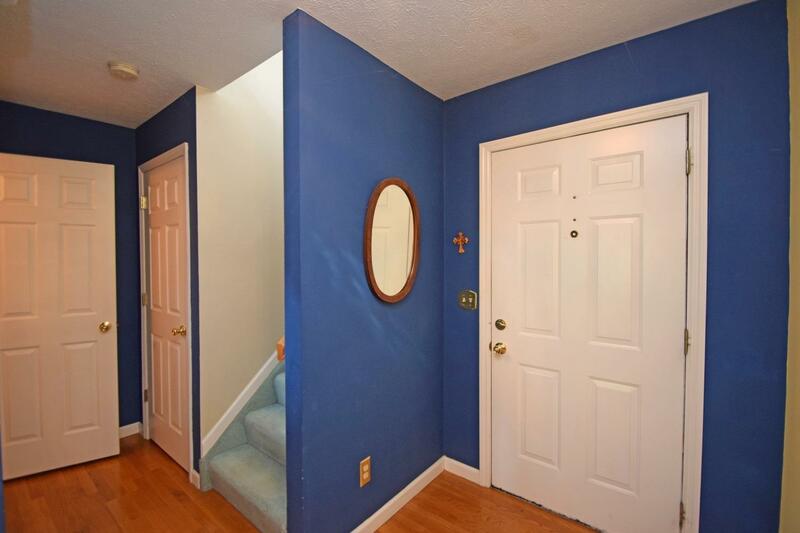 Original owner end-unit townhome with open layout. Both bedrooms with attached en suite & walk-in closets. 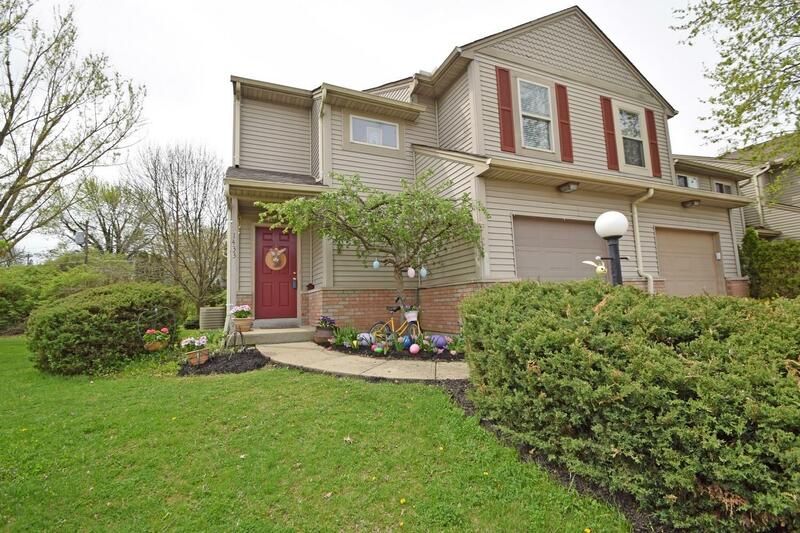 1-car attached garage & huge basement for storage. Updated roof and HVAC. Extended paver patio added. Conveniently located near grocery, shops and schools. All appliances including W/D stay. Pride in ownership truly shows! 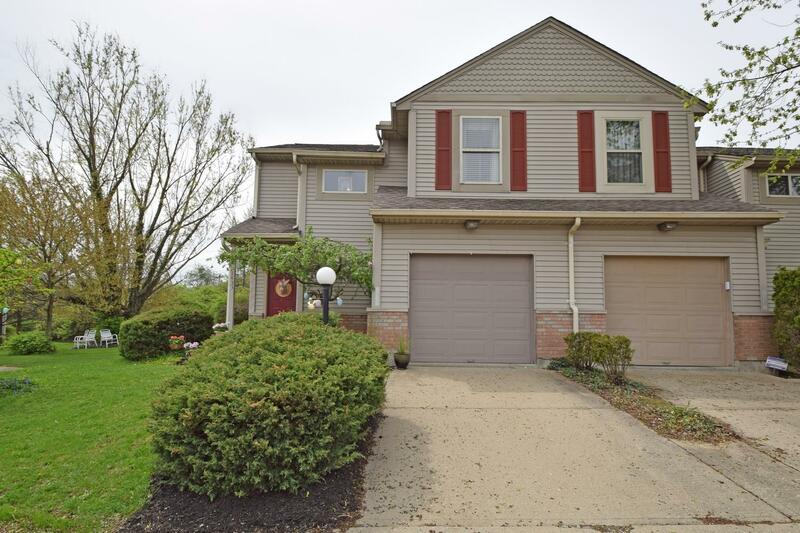 This listing courtesy of Keith Taylor (513) 289-7270, Comey & Shepherd 513-777-2333.